School Adventure Challenge Programs this Spring! 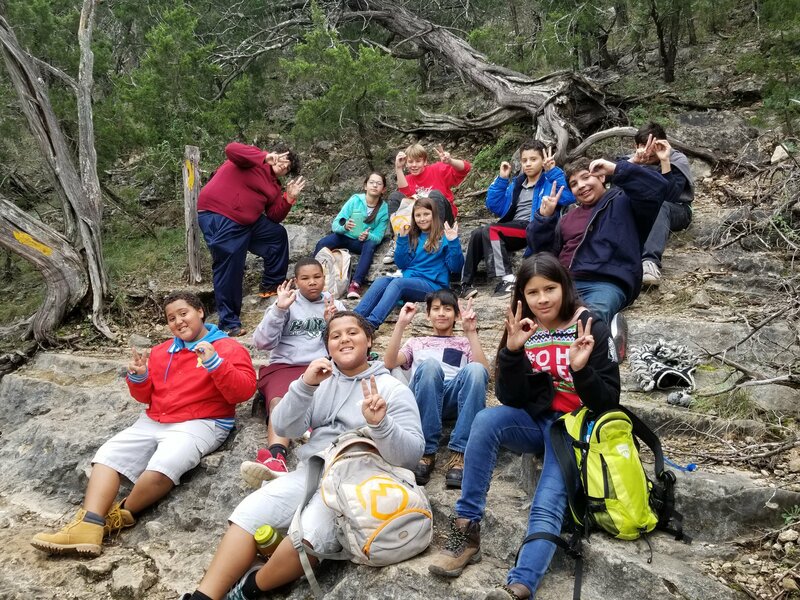 School Adventure Challenge Programs are returning! We have eight different school programs this Spring, all starting the week of Feb 4th. Each program is going to be action packed with outdoor activities. So, who should attend? Great question; teens between the ages of 10-17 years of age who have ever wanted to go rock climbing, hiking, kayaking, camping, and have a lot of fun. And best part, it’s FREE! 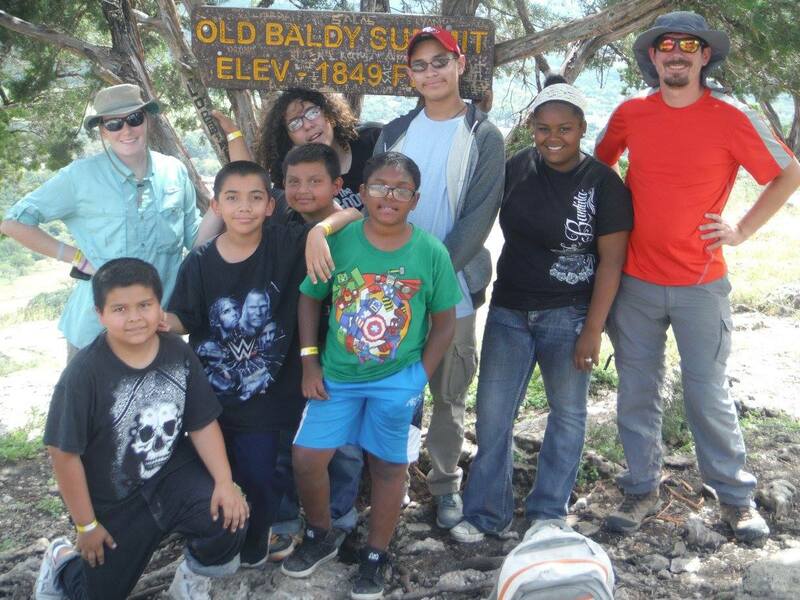 These programs provide positive development through adventure challenge / outdoor education and life skills curriculum. Most portable team challenges are two-hour team-building sessions. These activities are interactive games and challenges focused on developing, and enhancing basic life skills. Portable Team Challenges are the foundation and building blocks for the program. Therefore, each youth will have the opportunity to learn and build off new experiences. Also, all of the skills we learn will be used at each level in the program. A fun day trip to our ropes course where youth participate in low and high elements. Low elements consist of activities on the ground that foster teamwork, overcoming challenges, and peer-support. The high elements such as rock-climbing and walking across cables suspended in the air, are facilitated by trained and certified belayers and help participants step out of their comfort zones by facing their fears. For example “if I can jump off a ledge for the zip-line then I am more confident about applying for a new job, going to a new school, etc…” We are all about real life application! Next is a 3-day camping trip to a Texas State Park! 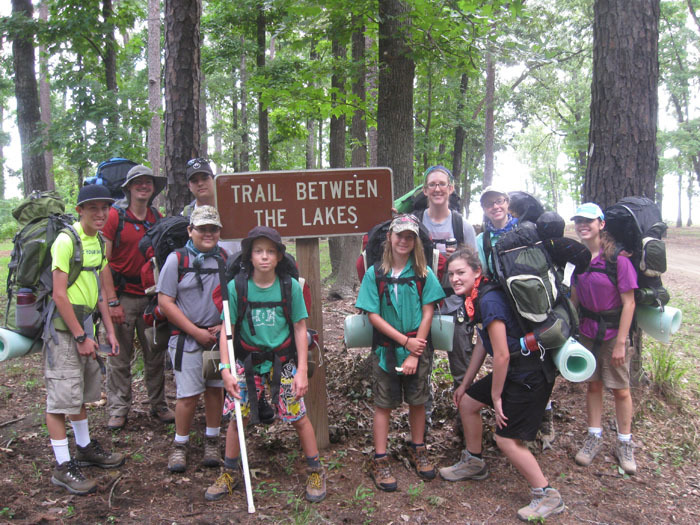 Each youth will learn a variety of skills such as pitching a tent or what to do on a hike. However. camping trips are full of new experiences and challenges. Therefore this level stretches youth even more. As a result youth typically show improvements in many areas of their life. Such as attendance and grades at school. Corpus Christi ISD 4:00 pm – 6:00 pm. Gregory-Portland ISD� 3:45 pm – 5:45 pm. In conclusion, if your teen wants to have fun, explore the outdoors, and making new friends; then Youth Odyssey is place for them! Above all we would love to get your youth involved in our programs. You can reach out to us anytime for questions or if you need more information give us a call at (361)-793-9691! You may also reach us on our website @� https:/youthodyssey.com/.